Patagonia… Where the word “Extreme” finds it’s place. Extreme South, Extreme cold, Extreme beauty, Extreme emotion, Extreme action. 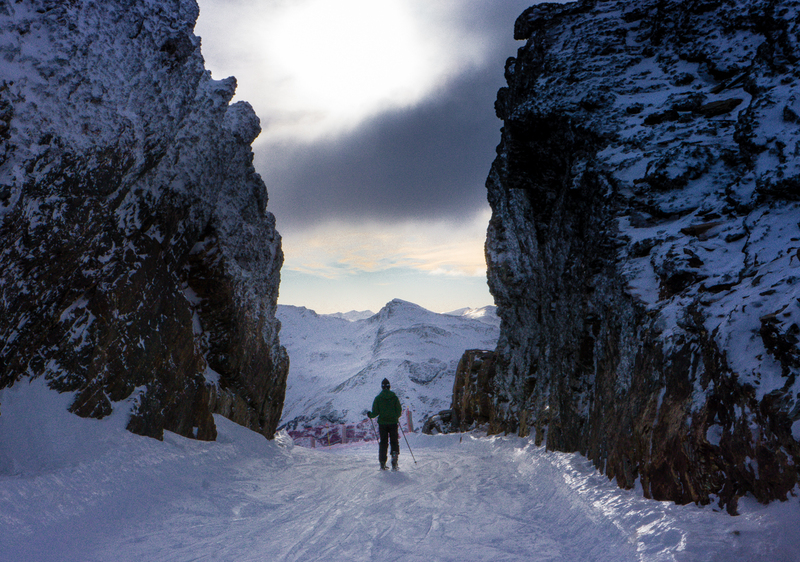 Cerro Castor, 3.468ft, one of the best ski track in the world. Many athletes from the North hemisphere come here during the South Winter in order to maintain their competitive strengths.